The 2013 Cabernet Sauvignon is flirting with perfection already. It is 100% estate Cabernet Sauvignon from clones 7, 33 and 337, and the harvest took place in late October. The wine was aged in 100% new French oak, of which three-fourths were Darnajou barrels and 25% Taransaud. Unfortunately, only 240 cases were produced. The wine is an absolutely spectacular Diamond Mountain Cabernet. 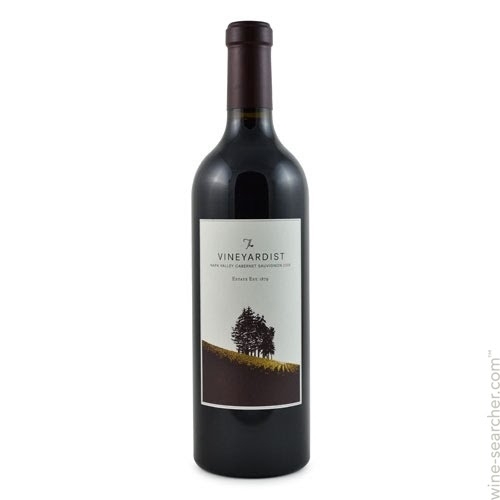 Dense purple, with notes of charcoal, burning embers, licorice, blackberry and cassis, the wine hits the palate with a cascade of gorgeously pure fruit, a full-bodied opulence, but sweet tannin appears in the finish, giving the wine grip and delineation. This fabulous Diamond Mountain Cabernet Sauvignon should age beautifully for 25-30 more years.